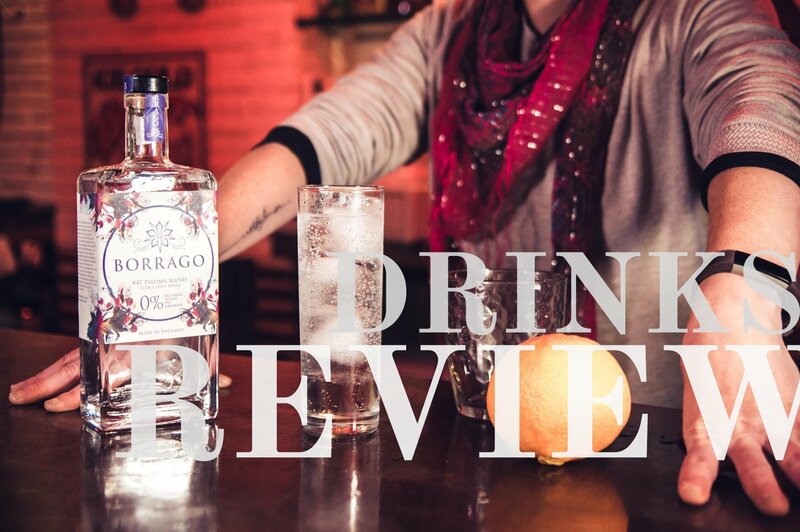 Borrago Alcohol Free Spirit Review - The Drink You've Been Waiting For? 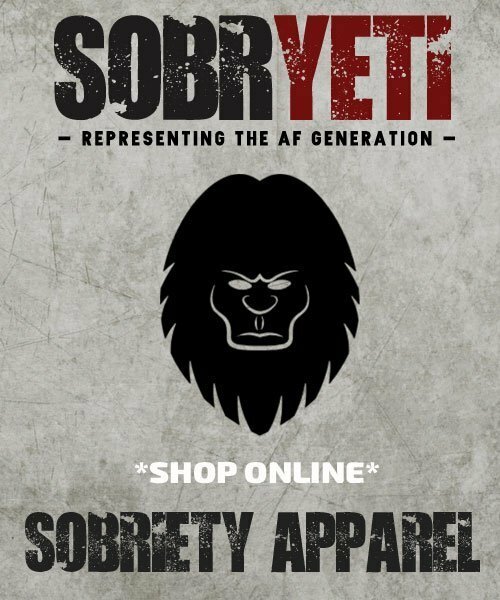 My clients always ask me about recommendations for proper grown up non alcoholic drinks that are not direct substitutes. 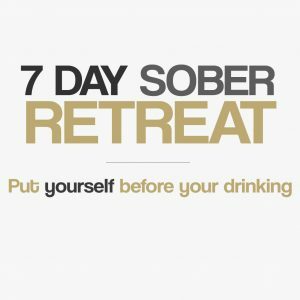 After all some of us find it just a bit too close for comfort drinking the non alcoholic version of our past favourite tipple so need to stay away. 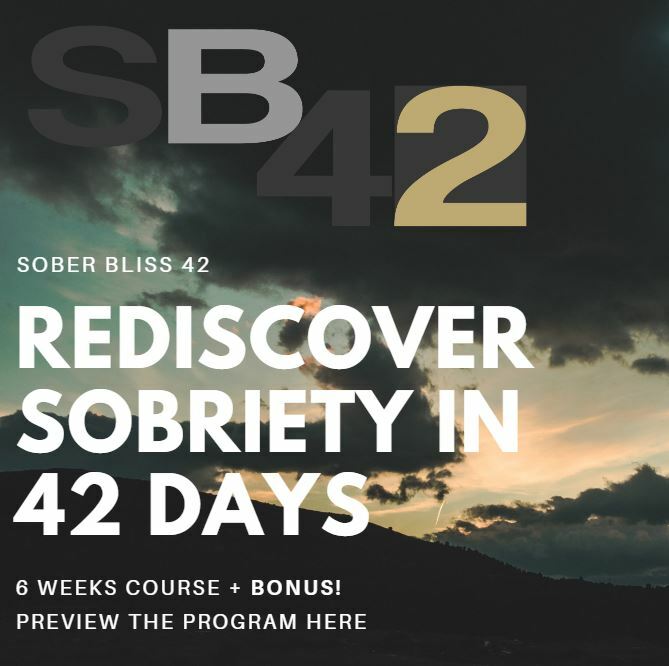 If you are tired of the same old when it comes to non alcoholic drinks, if you’re sick of tea, or your coffee intake has skyrocketed and making you edgy, if you find the current options bland, sickly sweet or are just not for you and you are struggling to find, that perfect drink, then look no further. 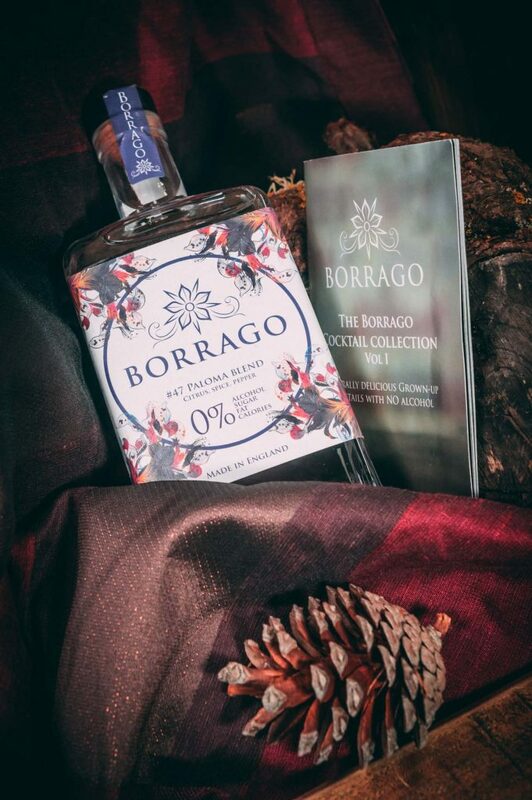 The Borrago Paloma Blend is truly unique, it is beautiful, satisfying and exquisite. 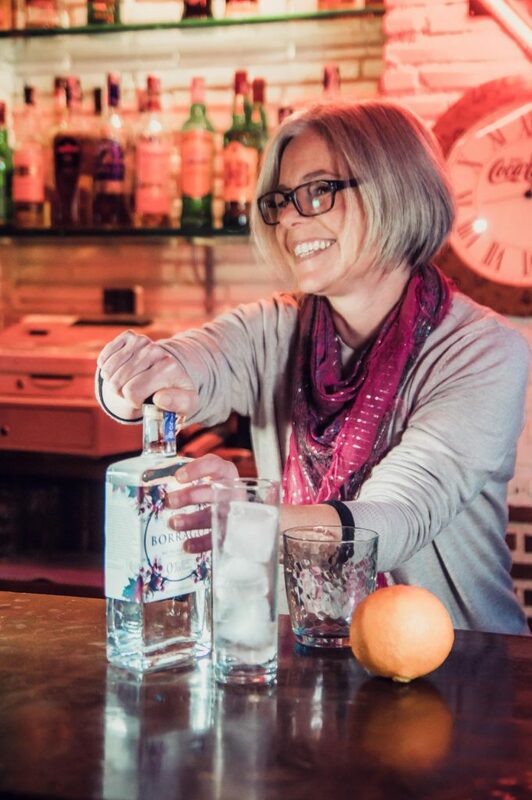 This is not about trying to mimic gin or vodka but is a whole new drinks experience that will fill your senses and make you fall in love. 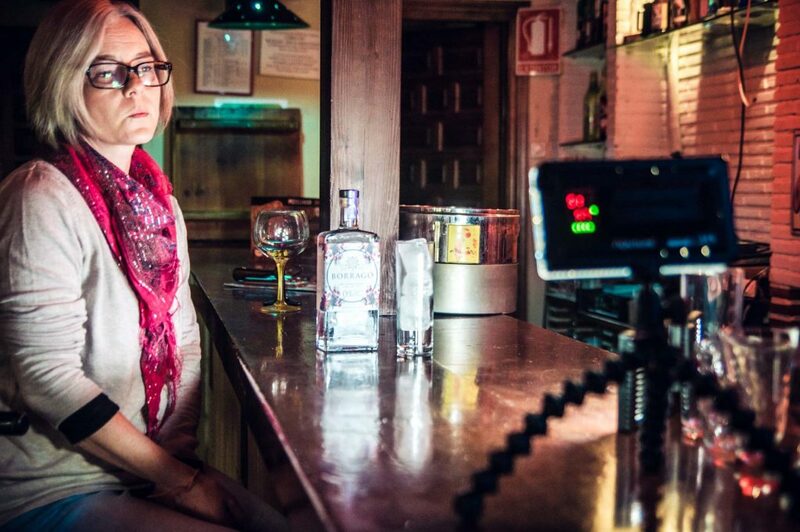 Borrago #47 Paloma Blend is a non alcoholic spirit. 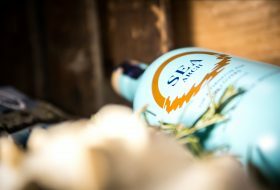 It is a deliciously fragrant base to pair with the mixer of your choice and is delightfully sweet, complex and refreshing. 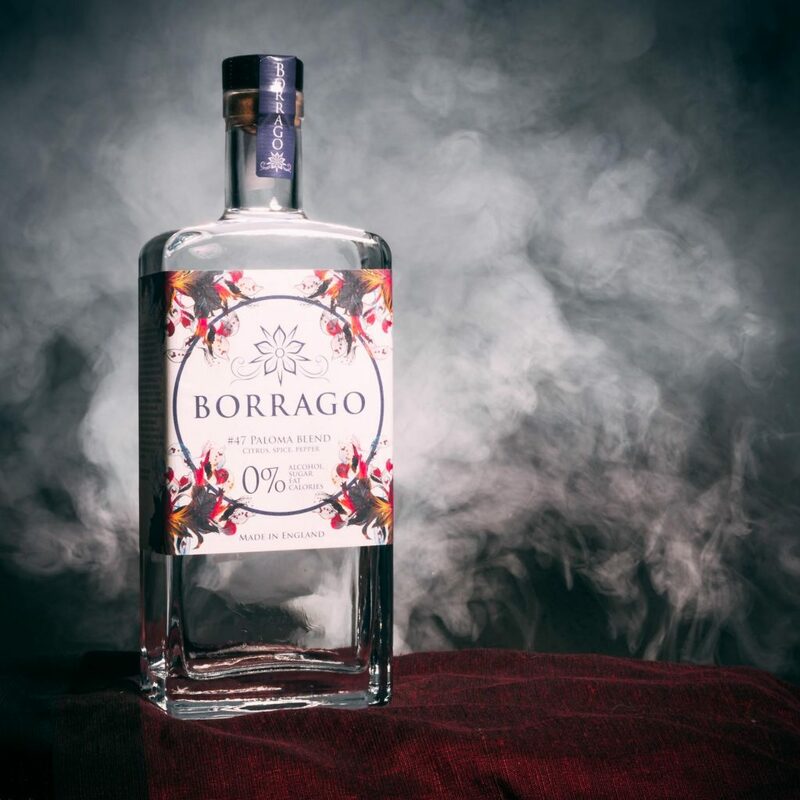 Borrago has zero alcohol, calories, carbs or sugars and it’s naturally aromatic taste comes from a careful blend of six botanicals (herbs and spices) which are steam distilled so as not do take away their delicate flavours. The first thing I loved about this was the packaging. 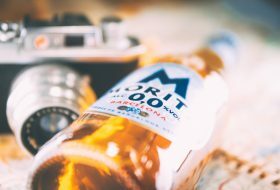 The rectangle, chunky bottle has a gorgeous label, simple and beautiful with images of the borage flower a bright blue edible flower, after which the drink is named. This bottle is elegant, has character and gives you an enticing hint of the loveliness inside. I must admit that the bottle is so beautiful, that I didn’t want to open it but I didn’t get it just to admire the bottle! When I popped off the cork stopper, the first thing I noticed was the amazing floral and peppery scent with just a teeny hint of citrus and mint. If it tasted anything like the gorgeous scent coming from the bottle, I knew I would love it. Yes, I absolutely do love it! I served my Borrago over ice and mixed it with simple tonic because I didn’t want to risk spoiling any of it! It tastes even better than it smells by the way, fresh, zesty, peppery and aromatic. 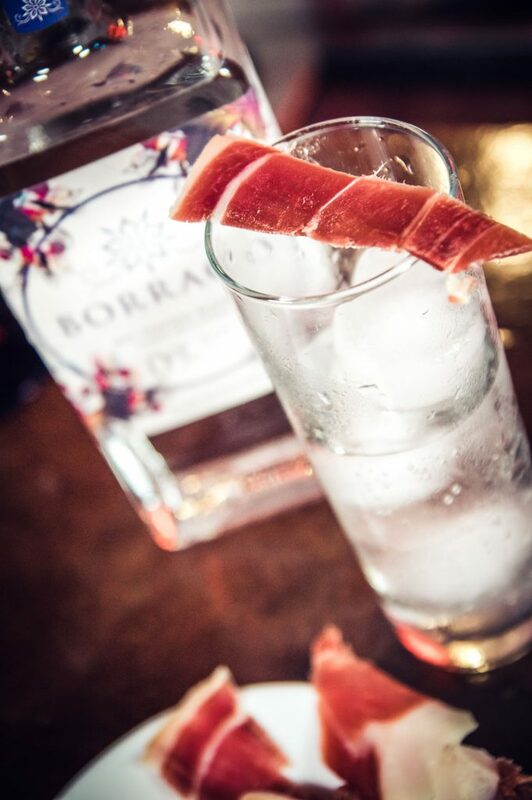 I think the best way to enjoy this beautiful drink is to serve simply with tonic and you don’t need much Borrago for your B&T as a little goes a long way! 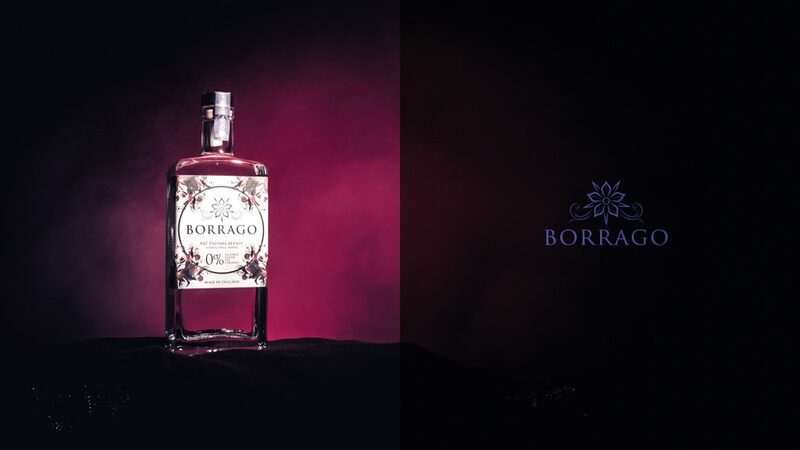 In fact it is recommended to use only 25ml instead of the usual 50ml when using Borrago with a mixer. This is a heavenly, moorish, drink to be sipped slowly, it is to be savoured, appreciated and is best enjoyed for a special occasion. 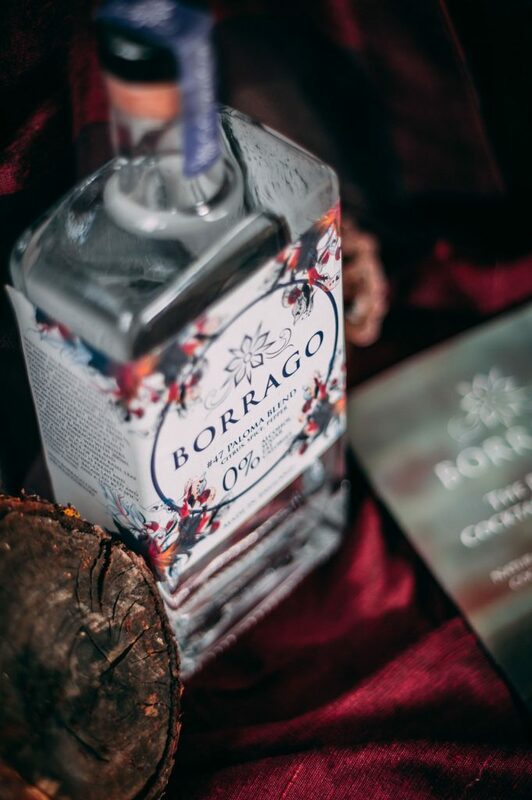 Borrago is the perfect base for your mocktails and can be beautifully garnished with a range of exciting and complimentary ingredients such as cucumber, lime, rosemary, pink grapefruit, lemongrass and even the delicate borrage flower itself to gorgeously accentuate the drink. 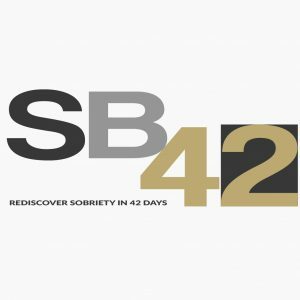 The Borrago Paloma Blend is the drink for you if you are avoiding alcohol for whatever reason and are looking for a grown up, sophisticated non alcoholic drink that doesn’t contain any sugar or carbs (I know many of us worry about this and one lady I spoke to who is diabetic has had huge issues trying to find a delicious alcohol free drink that doesn’t wreak havoc – this won’t!) 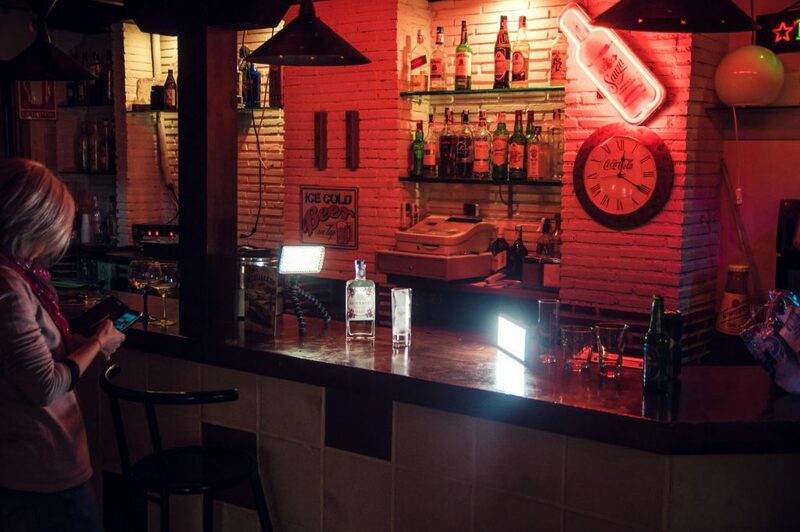 This drink also feels special, like a treat, a proper drink so you won’t feel like you’re missing out, quite the opposite, this drink feels like pure indulgence. 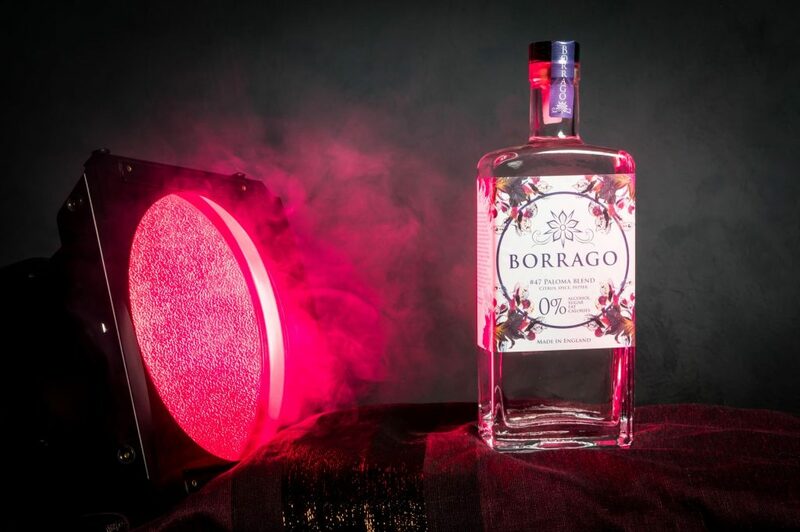 Borrago is carefully crafted, produced with all natural ingredients and has been made with love, it is also free from a range of allergens, ensuring it is perfect for you if you have any intolerances. 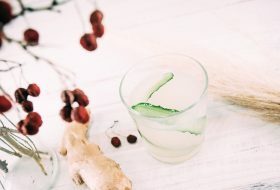 Furthermore, if you are pregnant and are concerned about the chemical treatment that some drinks undergo to eliminate the alcohol then rest assured that because the botanicals are naturally steam distilled, there are no nasty additives in there, you too can at last enjoy an amazing drink without the worry, hurrah! I mentioned earlier that our tiny village has 8 bars so we took advantage and went to one of them to do our taste testing and photoshoot. The owner even prepared us a complimentary tapa of sliced serrano ham and cute little artisan bread sticks – this is where things became very interesting, it is a well known fact that gin and cured Spanish ham (serrano and iberico) pair extremely well together, the Spanish make a point of serving them together and this has also caught on in the UK and US. 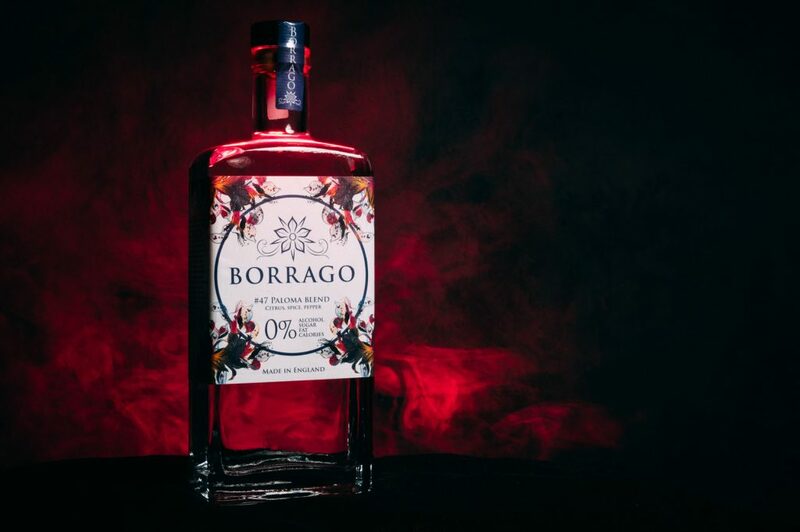 Borrago (although not a gin) pairs equally well and I would encourage anyone who enjoys Borrago to try this unique combination. What has a drink got to do with bees you might ask? The producers of Borrago care deeply, not only about creating the perfect drink but about nature and wildlife. It is worth saying here that when you buy a bottle of Borrago from the webshop during spring and summer you get a complimentary bag of borage seeds to help the creators of Borrago to save as many bees as they can. The borage flower is also known as the Bee Flower as they love it so much. 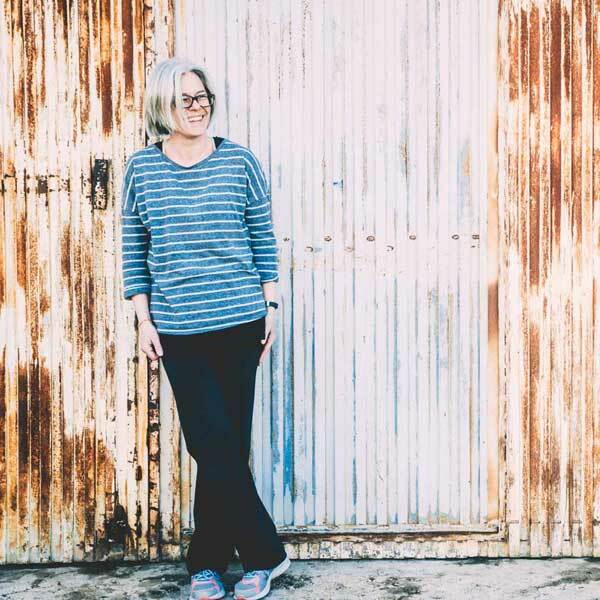 I think this is a fantastic thing to do, to give something back and encourage us to continue to enjoy the Borrago experience well after the bottle has finished. We all know that bees are an endangered species, so what better way to help than plant the seeds in your garden and provide a gorgeous environment for our bees. Plus you get a beautiful plant to enjoy in the process – what’s not to love? This is a drink like no other, it is to be celebrated and needs to take pride of place in your drinks cabinet from now on! This is the drink that we have been waiting for. 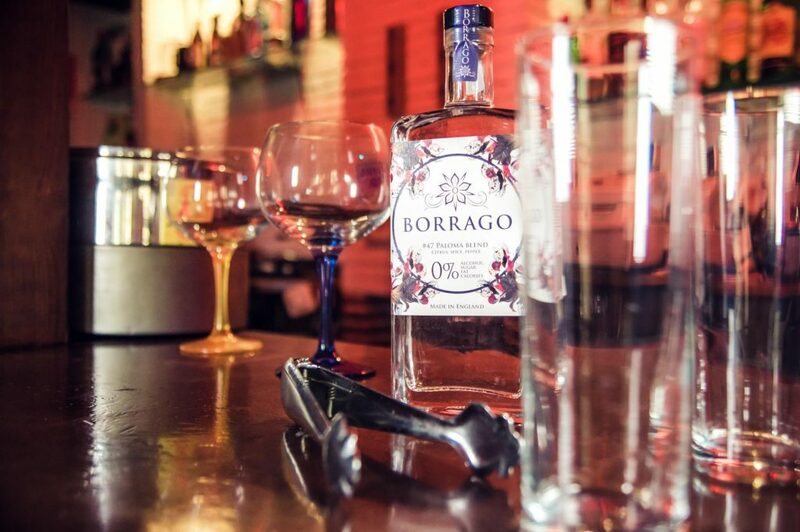 I have used words like beautiful, gorgeous, natural, elegant and indulgent because that’s exactly what Borrago feels like.